Denise Cotler joined All Faiths Food Bank in January 2014 as Senior Director of Development. 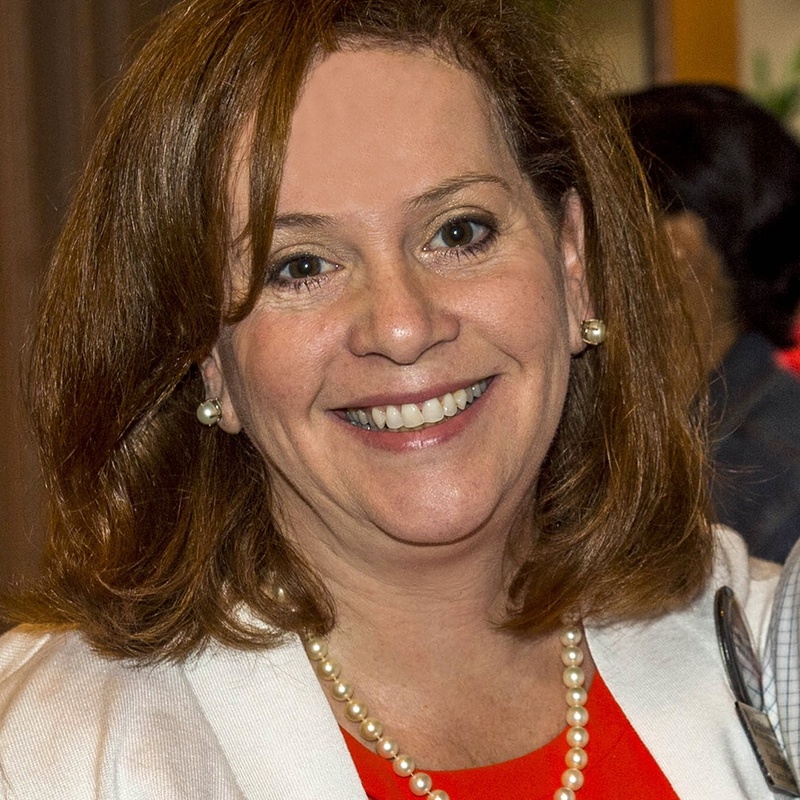 Previously Denise served as Director of Development for the Jewish Housing Council Foundation, Associate Director for the American Cancer Society and Development Associate for The Jewish Federation of Sarasota-Manatee. Her background includes more than 20 years of management experience, strong analytical skills, a passion for helping others lead successful fundraising campaigns and service as a community volunteer since moving to Sarasota in 1996. Denise earned her Bachelor of Science in Applied Mathematics and Statistics from Stony Brook University and recently earned her CFRE, Certified Fund Raising Executive. Denise Cotler is originally from New York City and moved to Sarasota 20 years ago. She has 2 sons ages 19 and 22, a step son age 15, a husband, Jon and a dog named Charley. Denise enjoys cooking, reading, knitting and spending time with family and friends.